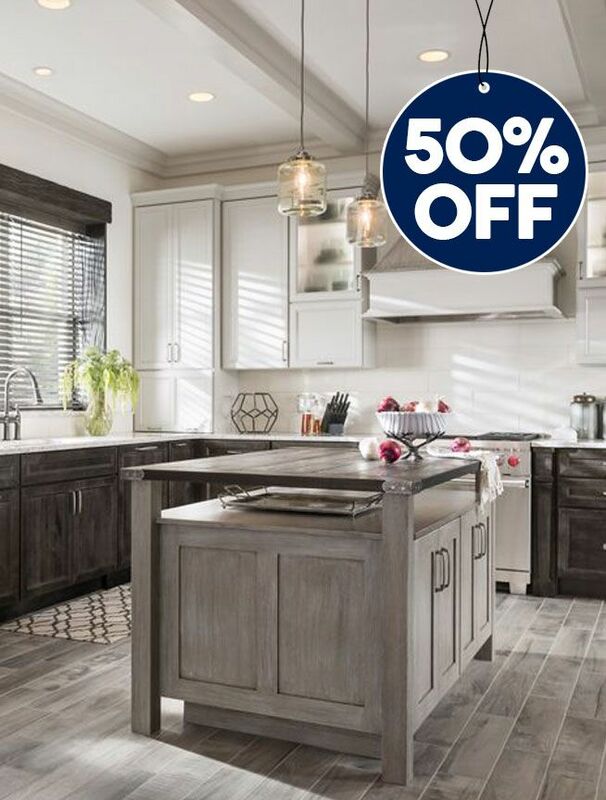 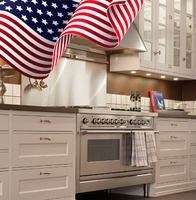 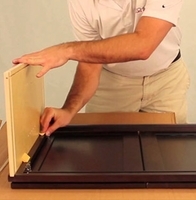 American made kitchen cabinets offer the highest standards of excellence, in both its functionality and finish for semi custom and custom cabinetry. 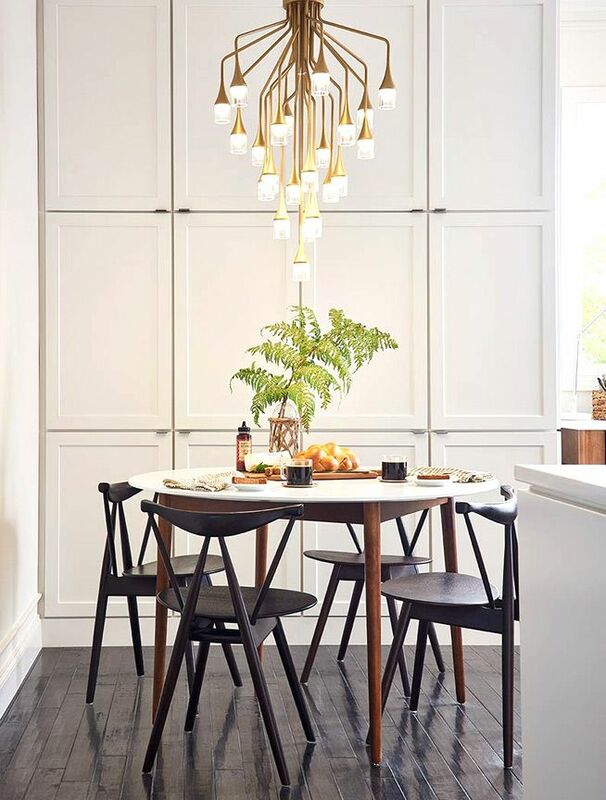 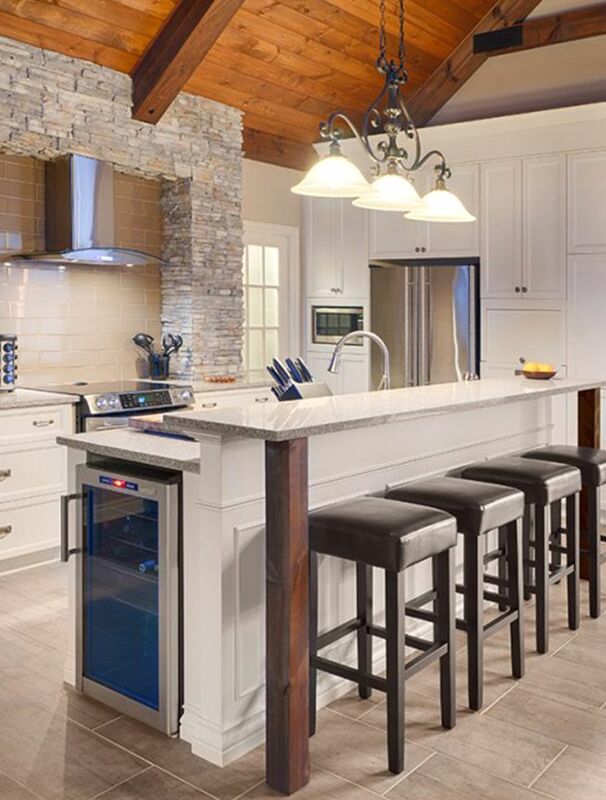 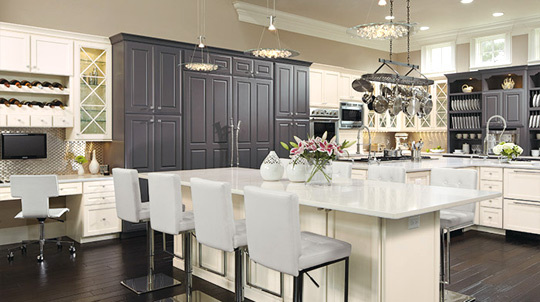 When it comes to kitchen cabinetry, American made cabinets means a high quality and custom products that matches you functional desires, and your aesthetic tastes. 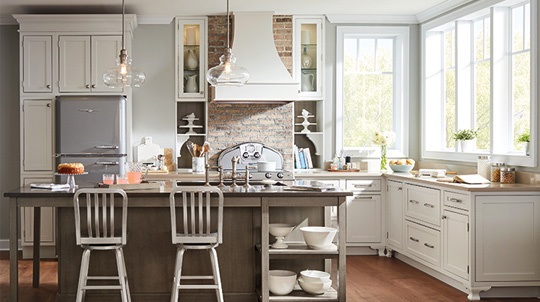 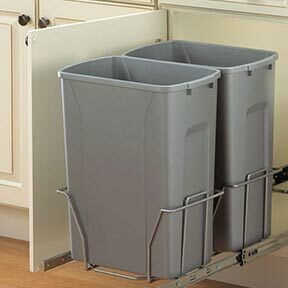 This includes custom shelving and drawer configuration options, even corner storage turn styles and pantry setups. 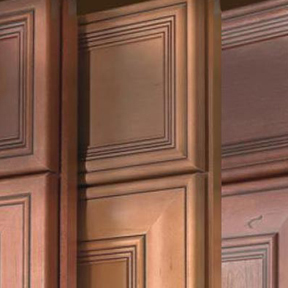 Custom cabinets are durable and have a stylish construction that looks fantastic while remaining resistant to manufactured wear and tear elements. 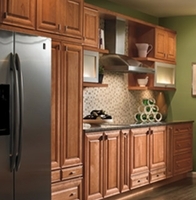 Semi custom or custom cabinetry is like any other home upgrade, many American made offerings are congruently priced. 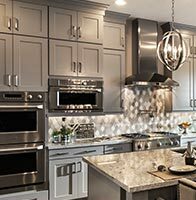 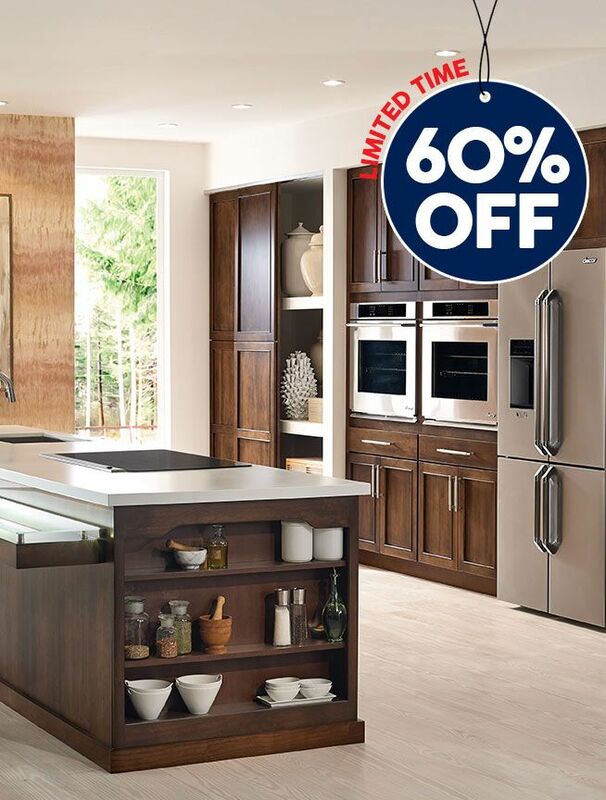 With the plethora of styles and varieties available, you are sure to find something that will fit both your budget and tastes.